The Project Pad • View topic - Small chassis suspension upgrades. With Mance no longer making his parts, I was asked to start making the BBSE. I have them figured out, and will be offering them for sale. 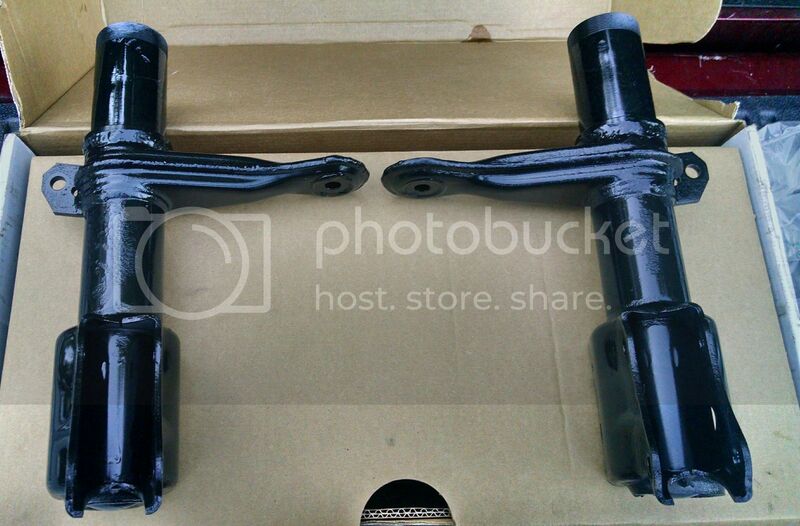 BBSE's for upgrading your necked down front strut housings $85 shipped. Unfortunately due to cost increases on both shipping and material, I have to raise the price on these. Cost will now be $30 for 4 rings, and $20 for 2 rings. I hope you guys understand. I also offer the 55mm coil over seat rings. 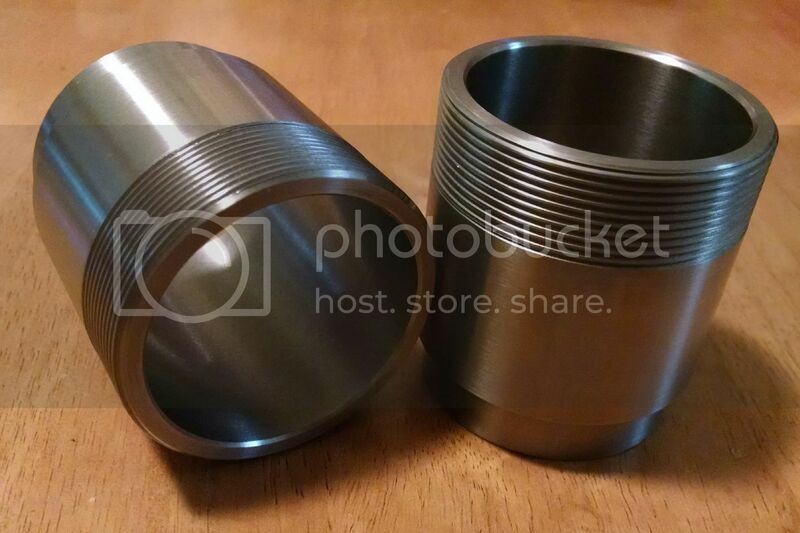 With all of this said, I can and will also convert your housings(or mine with core exchange) for both of these items. I will offer BBSE installs for both the coilover setup, and OEM spring perch use, for those just wanting to use the larger diameter struts. Please contact me via PM or post in the thread. I have not ordered any material for the BBSE's so please don't expect me to have them in hand, still trying to figure out how much material to order. Last edited by DE80q on Sat Jun 04, 2016 7:35 am, edited 3 times in total. Re: Small chassis suspension upgrades. I may be interested, need to figure out what I'm doing with the Coupé. I have 1 pair of BBSE's available right now. Need to sell those to order more material.